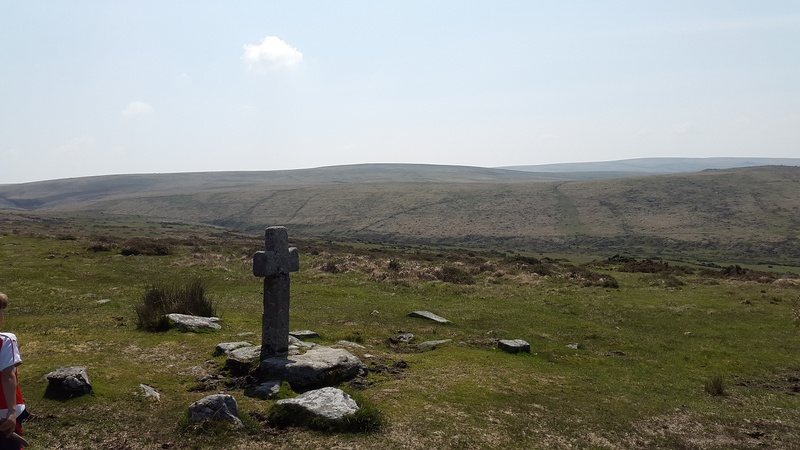 This is one of the crosses which marks the old Abbott’s route between Tavistock and Buckfast. 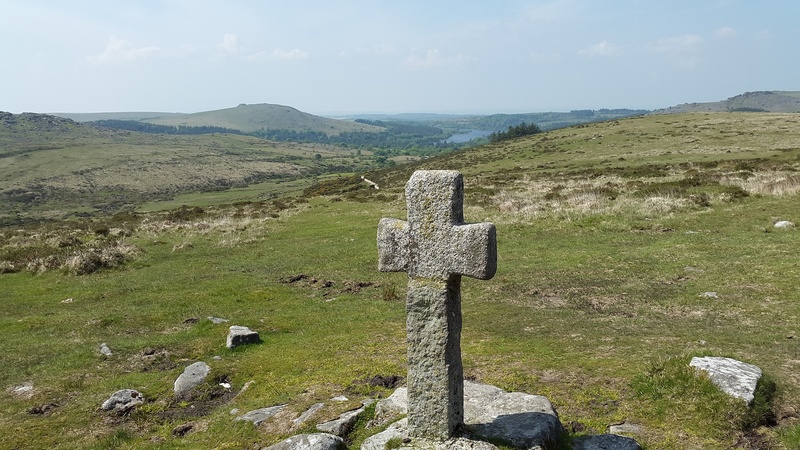 It’s in a lovely location with views down to Burrator reservoir and plenty of tors in view. 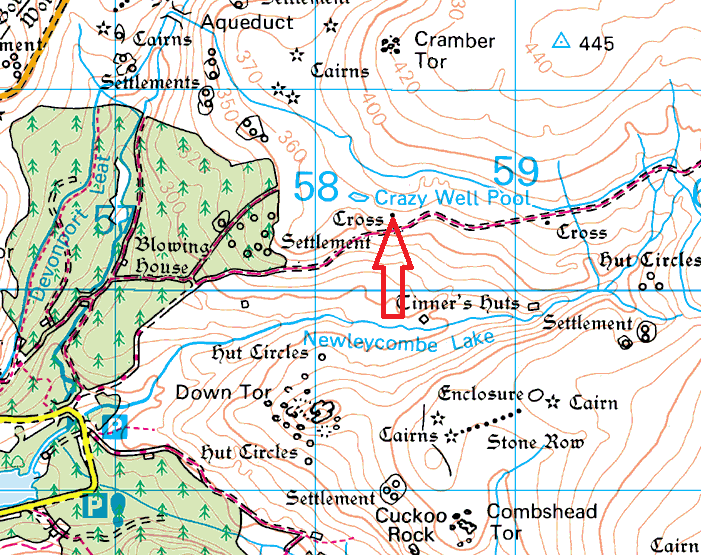 It sits near to Crazywell Pool just off the path which runs from Norsworthy Bridge to Older Bridge. 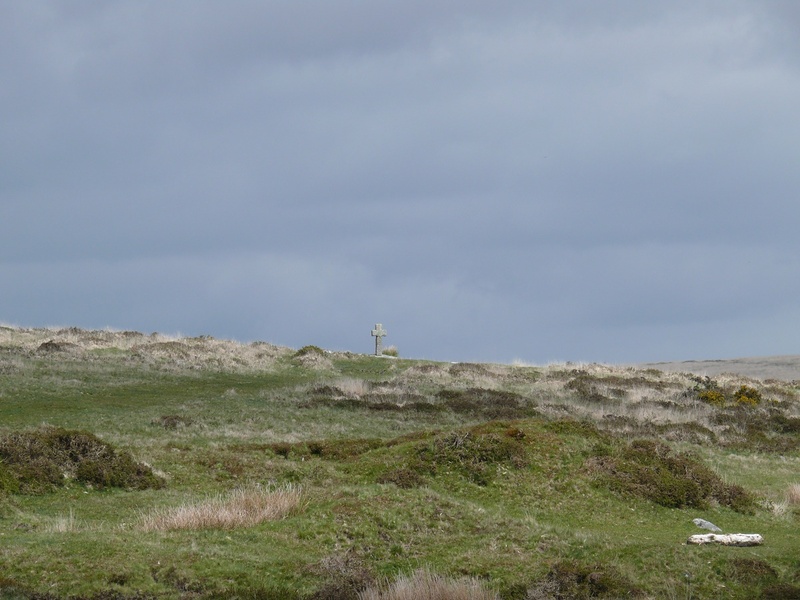 The Devonport Leat is just up the hill as is Cramber Tor.